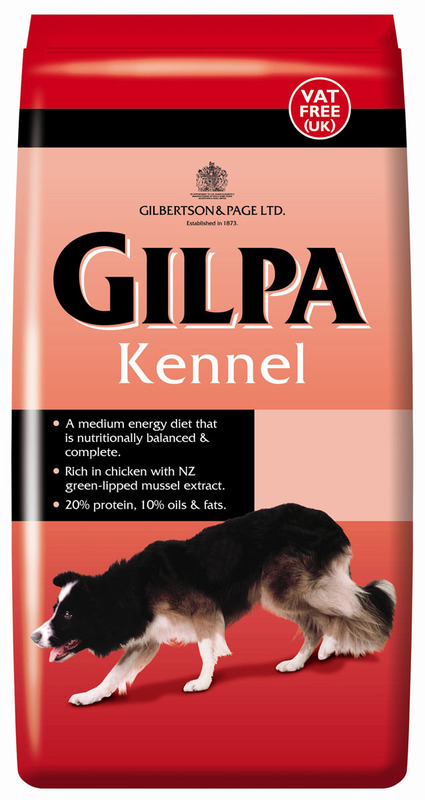 Gilpa Kennel is a medium energy, complete diet specially formulated for sporting & working dogs. It is nutritionally balanced and complete, and rich in chicken with green-lipped muscle extract from New Zealand. It contains 20% protein and 10% oils and fats. Wheat, poultry (minimum 15% chicken), maize, chicken fat, whey, yeast, vitamins and minerals, flaxseed, yucca extract, mixed herbs (1800 mg/kg), extract of New Zealand green-lipped mussel (200 mg/kg). There are currently no questions for Gilpa Kennel Dog Food - be the first to ask one!